At the height of his career, when Scofield Thayer was 37 years old, he was diagnosed with schizophrenia. His analyst Sigmund Freud could not help and Thayer retreated from public life, living another fifty years in social isolation. His legacy, however, was obscured because of the stigma surrounding his illness. 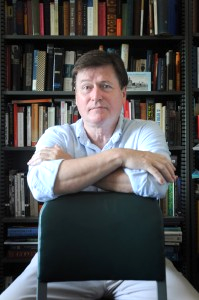 A new documentary film, currently in production, entitled Stroke of Genius, Scofield Thayer – The Man Who Made America Modern, endeavors to explore the intersection between creative genius and madness as it tells the story of Thayer and his life. And, to further foster awareness about mental illness, the producers are partnering with Fountain House in New York City to launch a public awareness campaign to educate people about serious mental illness and to support an arts program established in Thayer’s honor. A portion of the proceeds from the film will underwrite the newly-created Scofield Thayer Art Scholarships for Fountain House artists. Although there are many people working on this film, we reached out to Caroline Camougis, James Dempsey and Kenneth Dudek to tell us more about Scofield Thayer and this important project. 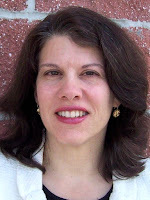 Caroline Camougis, is a seasoned documentary filmmaker and the Executive Producer and Producer of Stroke of Genius, Scofield Thayer. She was an Associate Producer on the film, The Yes Men Fix the World, named Best Documentary at the Berlin Film Festival, and an Executive Producer on the award-winning film, The American Ruling Class, which set a record for DVD sales in the educational market. An expert in the nonprofit sector, Ms. Camougis is also the Co-Founder and Managing Director of Delphi Partners, a leader in philanthropic advisory services. 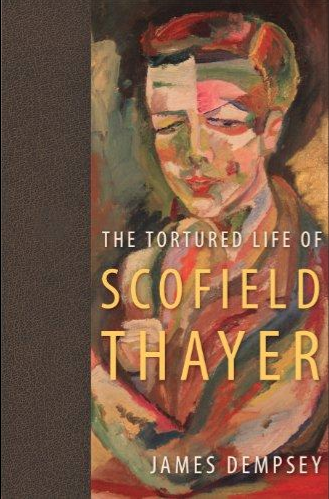 of the definitive biography on Scofield Thayer entitled The Tortured Life of Scofield Thayer and the Consulting Producer on Stroke of Genius, Scofield Thayer. 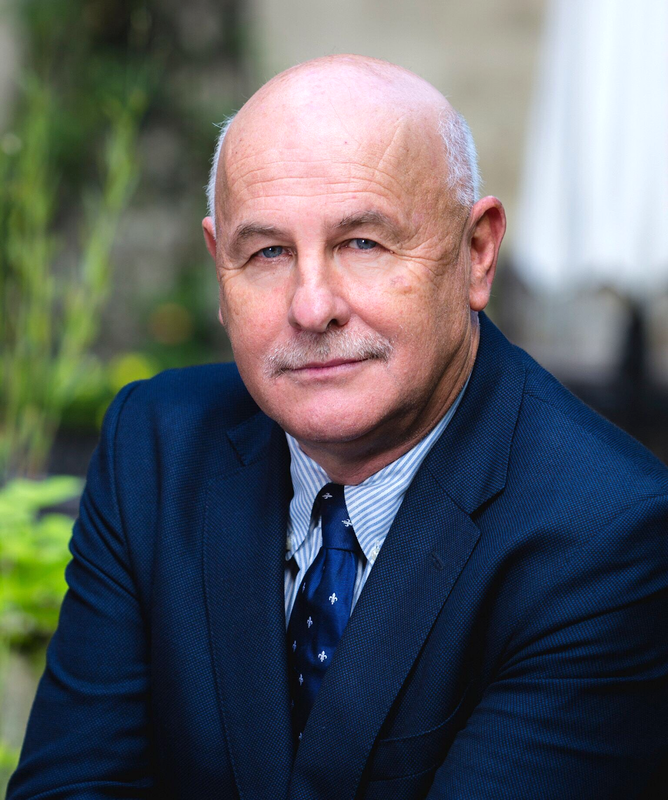 Kenneth J. Dudek is President of Fountain House. Since 1948, this New York City-based organization, recipient of the Conrad N. Hilton Humanitarian Prize, has empowered people with serious mental illness to live and thrive in society. STAY THIRSTY: Who was Scofield Thayer and why are you producing a documentary about him? Thayer also introduced the work of the most exciting visual artists of the day, such as Picasso, Matisse and Chagall, who were virtually unknown at the time. He clearly had an eye for talent. In short, he established the cultural agenda both here and abroad for generations and laid the groundwork for one of the most important cultural institutions in the world – the Museum of Modern Art. And he did this in just six years against tremendous odds, including fighting serious mental illness. Scofield Thayer has been a footnote in the history of the transformation of culture in America for almost a century. In this movie – the first about him – we’ll finally tell his story. Along the way, Thayer built a 600-piece collection of modern art – now at New York’s Metropolitan Museum of Art. He assembled most of his collection in just a few years – from 1921-1923 while he was based in Vienna as a patient of Sigmund Freud. 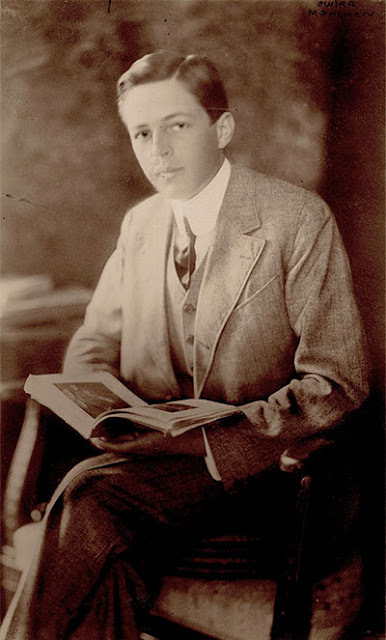 He was one of the first major collectors of Klimt and Schiele. As a child, I fell in love with one of the works in Thayer’s collection, Henri Matisse’s The Goldfish Bowl (1921-1922). When I learned that The Met Breuer was organizing an exhibit with a selection of Thayer’s works (July - October 2018), the timing clicked for me, especially since the artists featured in the exhibit were first introduced to the U.S. through the pages of Thayer’s magazine. STAY THIRSTY: How did your experience writing The Tortured Life of Scofield Thayer compare with your experience working on a documentary film about his life? about ten years visiting various archives and libraries to do the research for thembiography. For a long time, I didn’t even have a publisher. 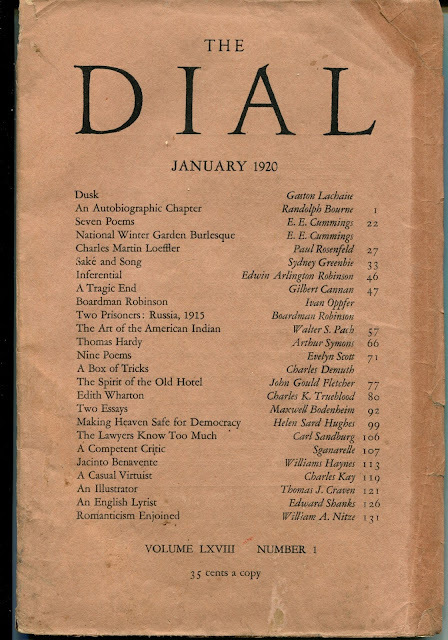 I remember being inordinately happy when I finally met another scholar who had actually heard of Thayer and The Dial, which just goes to show how forgotten he was. But there were a few who knew what a huge influence he had been in using his magazine to create an esthetic roadmap for literature and the arts in the twentieth century. effort. So you don’t get to have your own way so much, but you find that others bring new ideas and energy and enthusiasm to the project. I feel we are really giving Thayer his due at last, late though it is. It’s very exciting. STAY THIRSTY: What was the process that Fountain House went through that led to its involvement with this film? What are the goals you hope to achieve by being part of this project and how does awareness of the life of Scofield Thayer resonate with your mission? always focused on the most serious forms of mental illness including schizophrenia, bipolar disorder, and clinical depression. Scofield Thayer was diagnosed with schizophrenia at age 37, and lived the majority of his life after that in social isolation. When the producers approached Fountain House as a potential partner for the film, we saw this as an opportunity to raise awareness for the issue of serious mental illness, and to shine a light on the contributions that many people with Thayer’s diagnosis have been able to make, when surrounded by a community of mutual support.